Since I am genuinely interested in this subject, I have talked with many gardeners over the years. Many of them claim that overturning a compost pile is a waste of time. They believe that there are a lot of amazing things they should do in their lives instead of using a pitchfork and spending precious minutes with something which is basically just garbage. One blogger even wrote that you don’t need to turn your pile as long as you have the brown and green ingredients balanced. Is he right? If not, how often to turn compost, and how much time you should spend doing this generally unpleasant job? A few years ago, I asked myself this Hamlet-style question – Overturning the compost or not; that is the question. Let’s see what I have discovered since now. How to Turn a Hard Work to a Pleasure? The secret is to get the best results with as little effort as possible. 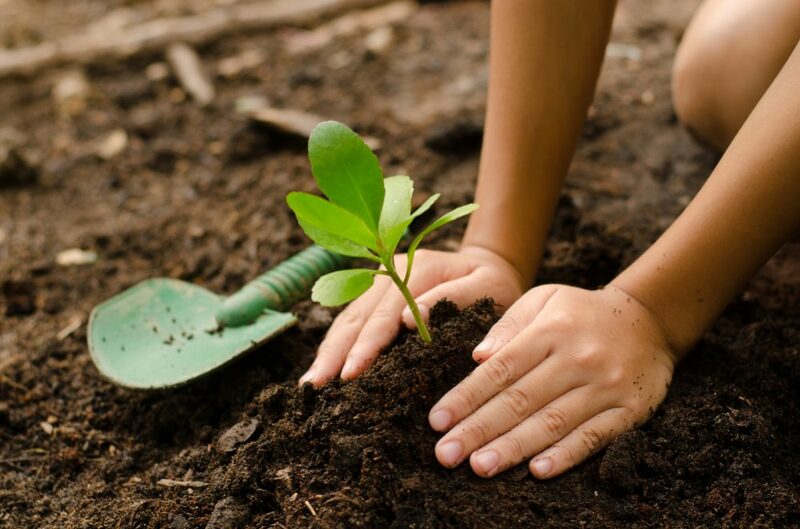 In general, how much time you will spend maintaining your compost pile depends on the system you use. 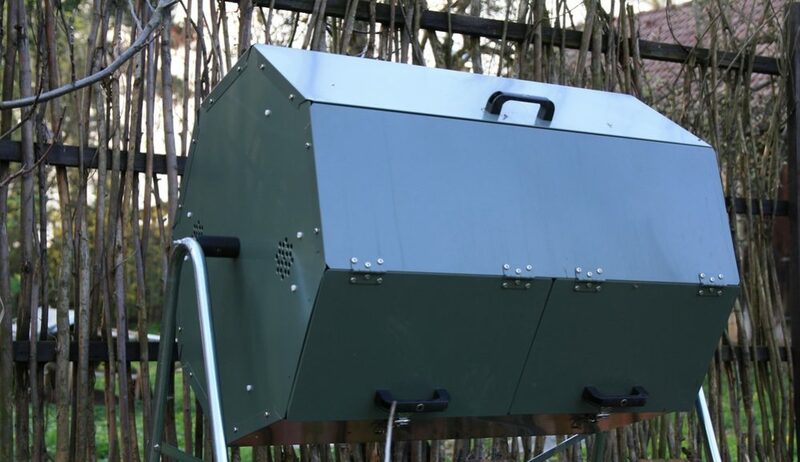 Probably the most comfortable solution is to invest in an excellent compost tumbler. They usually have a handle, which makes turning the content quick and effortless job. Otherwise, you need to use a pitchfork and turn the pile regularly. 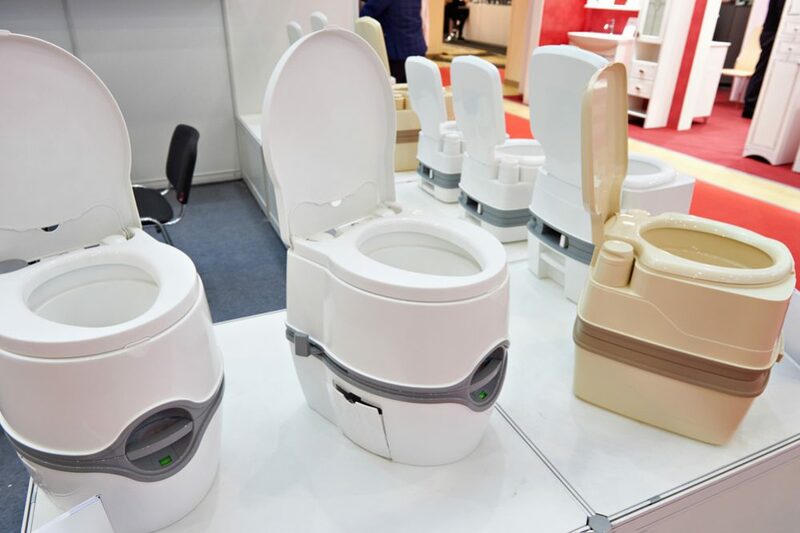 Since the point of overturning is aeration and increasing decomposition in your heap, you will get the best results while balancing the ingredients and doing this unpleasant and hard work more often. 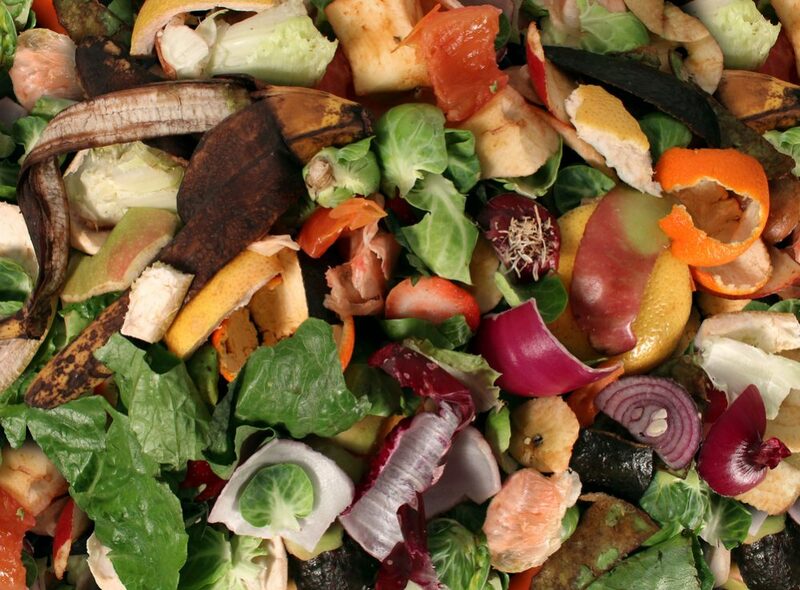 Why Is Turning Compost Important? Basically, if you want to get high-quality compost, you need to instigate decomposition, the process which is impossible without bacteria. 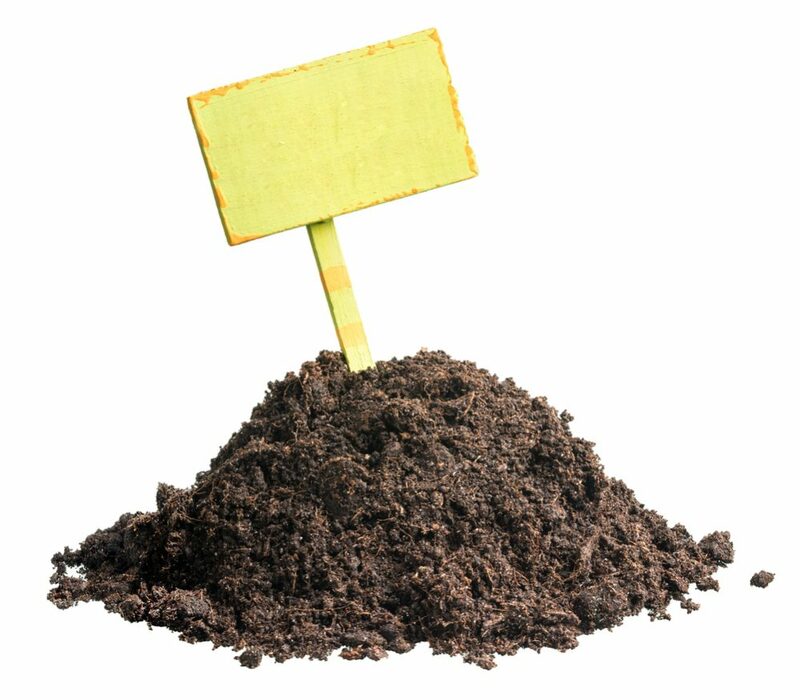 There are two types of composting bacteria, aerobes (they need oxygen for working) and anaerobes (they work without oxygen). Which ones you need to encourage will depend on the kind of composting you prefer (aerobic in the piles, heaps and tumblers; or anaerobic in the sealed-containers). Since most of us prefer making compost piles or using tumblers, it is evident that we need to encourage aerobic microorganisms. 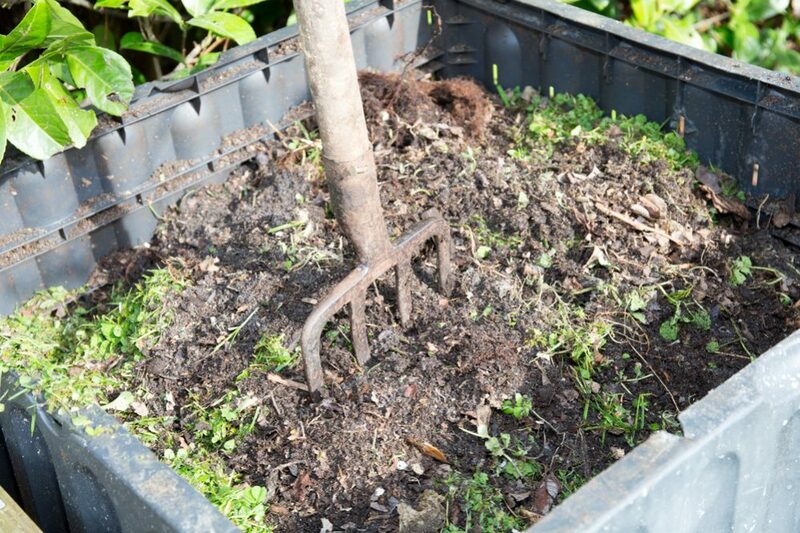 Overturning (aerating) your compost will make a difference will you get compost within month or eight months. The primary reason for slower decomposition and lower temperatures in the center of the pile are anaerobic conditions. Speed – Regular overturning will re-heats the pile, keep a constant aerobic state in it, and consequently speed up the process of composting. 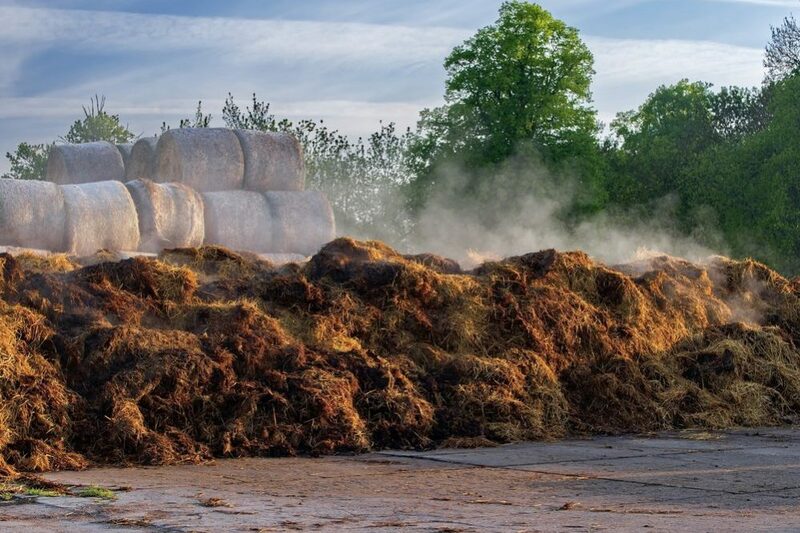 Overconsumption by microbes – Overturning will mix the pile and make a great combination of undepleted material and healthy bacteria. When you return them to the center of your heap, you will help the process to keep going. Compaction – Overturning will create necessary passageways for moisture and air to prevent excessive compression of the pile. Lower the level of humidity – Your goal is to fill the pockets inside the pile with air instead of water. 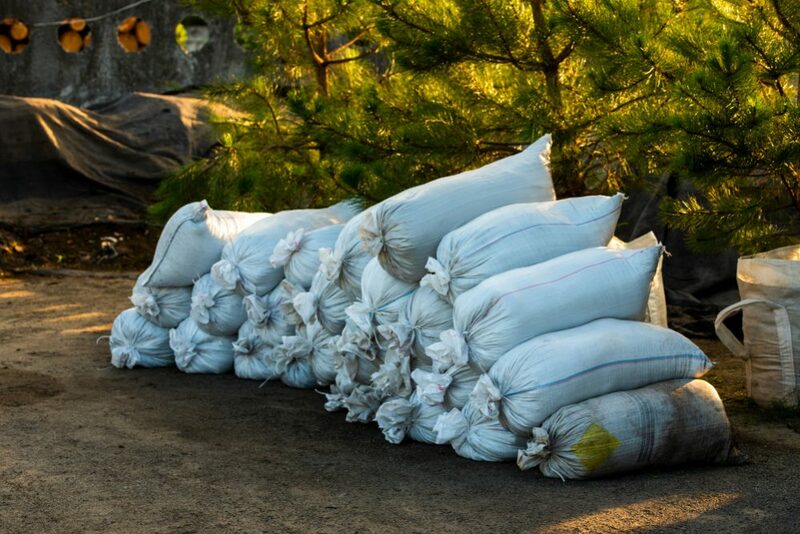 Prevention of overheating – Regular overturning will keep the ideal temperature range for decomposition by redistributing the hot compost from the center of the pile to edges. 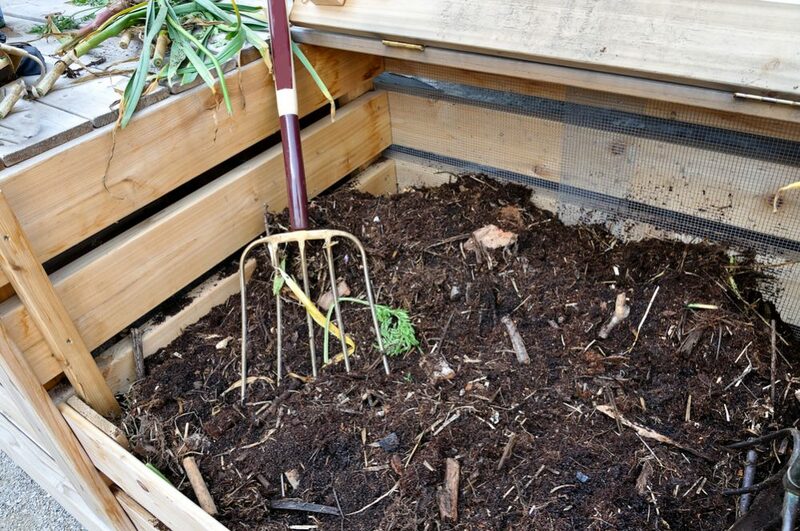 Prevention of bad smells – Overturning the pile will eliminate awful odors of the composting material. 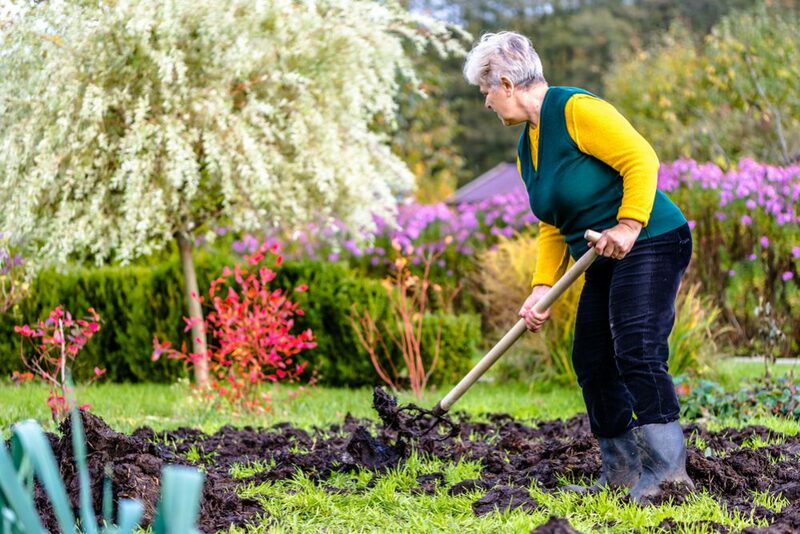 In general, if your compost pile is placed directly on the ground, you won’t go wrong if you turn it every three days until the heating the center of the heap stops. However, everyday turning is not a good option too. It can disrupt the formation of actinomycetes and fungi necessary for the composting process. At the same time, too frequent overturning the heap will prevent it from heating up properly. One of the excellent ways to check the temperature of your pile is to use a compost thermometer. Push it into the heap’s center. Don’t disturb the heap while the temperature in its center is at least 130 F (54.5 C). When the temperature decreases to approximately 100 F (37.8 C), your compost is prepared to turn. I like using a compost tumbler since its design makes overturning the compost pile more comfortable. If you are one of those people who don’t want or can’t turn the heap regularly, the high-quality tumbler is an ideal solution for you. By purchasing one, you will avoid hard work and prevent soiling your clothing. Thanks to a convenient hand crank, the whole process is comfortable, clean, and a quite effortless. Prevent excessive moisture – These enclosed containers usually heat inside quickly and keep too much moisture. Turning your tumbler will maintain the temperature of the content on the desirable level and keep compost safe of excessive humidity, especially if you add enough brown ingredients into it. Keep the pile well-aerated – While aerobic bacteria have enough oxygen, they will work adequately on waste decomposing. The only way to aerate the content of the tumbler is to turn it regularly. 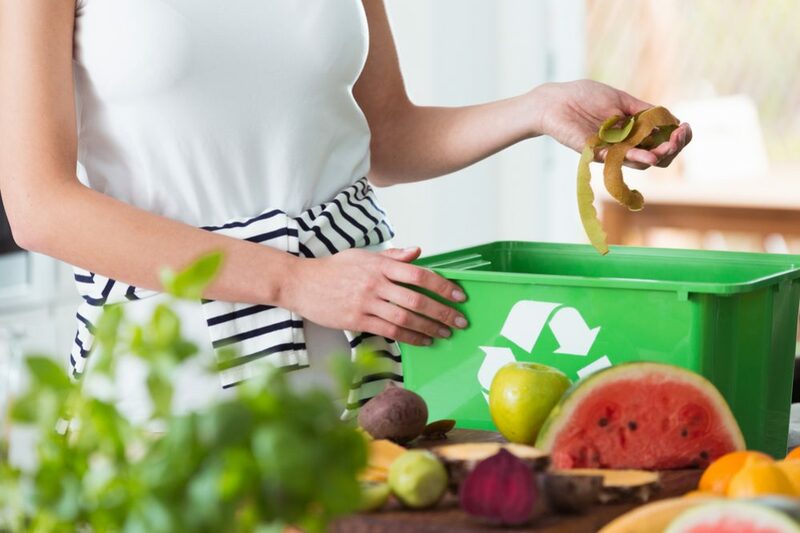 It solves composting issues – Overturning is the best way to decrease the awful odor of your compost and keep pests away from your ingredients. Experts believe that you should overturn your tumbler at least twice or three times a week. 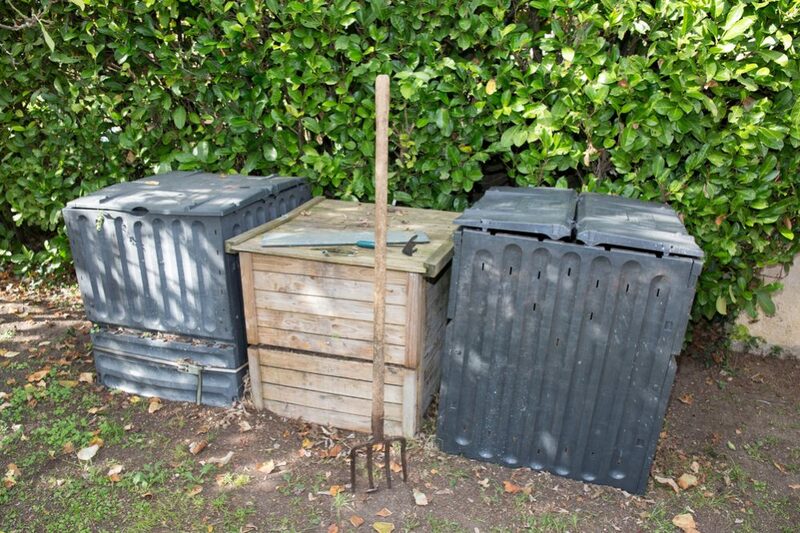 Avoid spinning it daily to give your compost a chance to reach an adequate temperature and decompose properly. Too much tumbling will just dissipate heat, and you won’t get a desirable result. Also, the way how you turn your tumbler affects the material inside. You shouldn’t rotate it just once. Swing it a few times back-and-forth to shake up ingredients appropriately. Models of a tumbler with an axle are an ideal solution since it will help to break up the material while turning. Every time you add new material in your compost pile, you will cool it down a bit. I have read that some experts claim that regular overturning of your compost will help with the absorption of the new material quickly without slowing down the process of decomposing. That mean, even though you add kitchen garbage daily, you can be sure that it will become soft and disappear in the center of the pile fast. In general, the more nitrogen your waste has, the sooner it will melt with the old material. If you add large quantities of new ingredients regularly, the only way to incorporate it to the pile is regular turning. You shouldn’t use your compost immediately after it stops heating up. Let it cure for a couple of weeks before using. Why? The answer is simple. Composting is not finished at the moment when the pile starts cooling! A few essential processes of degradation can take place only at low temperatures. After thermophilic bacteria die off at temperatures below 100 F (37.8 C), mesophilic bacteria, actinomycetes, and fungi will continue the process of composting until temperatures drop below 70 F (21 C). This period is crucial for breaking down cellulose and lignin. Also, garden worm and numerous beetles move back to the pile when its heat moderates. Their purpose is to make compost valuable and vital. If you miss letting your pile curing, these organisms won’t have time to repopulate it. 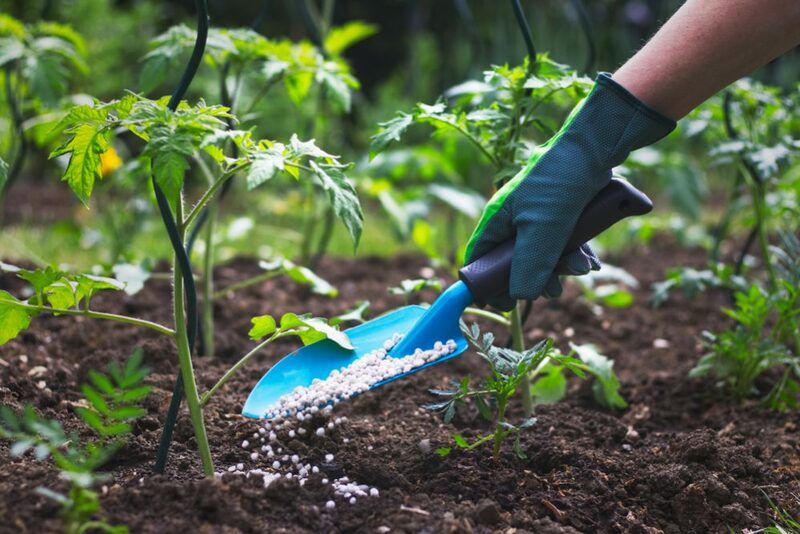 All that time you should continue to turn the material according to the already established schedule until getting the perfect compost for your garden. Regardless of whether you turn your compost by using a pitchfork or composting tumbler, this will be beneficial for your pile. The point is to mix material from the center and the edge as well as from the top and bottom of the pile thoroughly. Keep in mind that your decision how often to turn compost will depend on the material you use and the size of the pile. 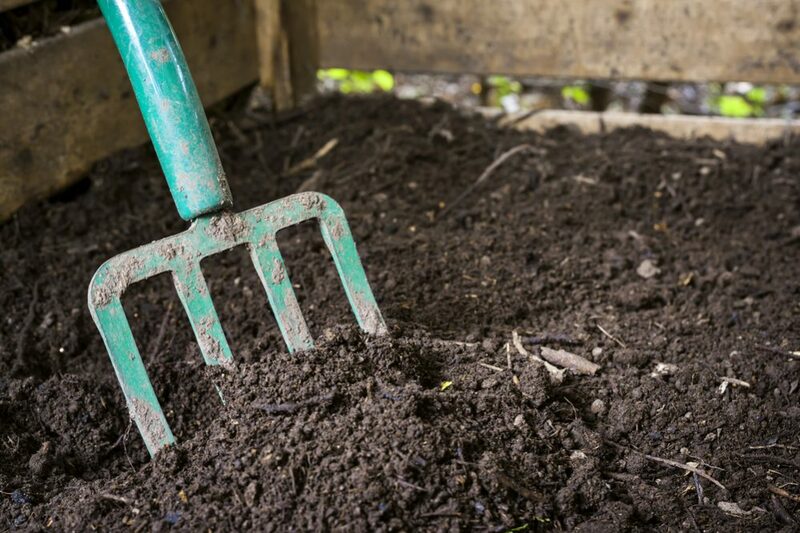 If you repeat the process two to three times a week, you can count on getting perfect compost for your garden over time.